The Federal Reserve has created a dedicated task force, made up of nearly 500 members, in a big push to make US payments systems more efficient and secure. In its quest to encourage innovation in payments, the task force is currently reviewing 19 private-sector proposals. Assessing the effectiveness of the suggested solutions against certain criteria – on a scale from ‘Not effective’ to ‘Very effective’ – here is a look at some of the most interesting requirements for the proposed solutions to be qualified as ‘effective’. Payers and payees should be able to promptly track the end-to-end payment process. Furthermore, transferred funds need to be accessible to recipients within 30 minutes. The progress tracker needs to have a lag time of 15 seconds or less – the time between when a given step has been achieved to when its status is visible to the relevant parties – in order to be deemed as ‘effective’. These are two interesting criteria. On the one hand, a progress tracker would reassure the customer that the money is on its way. 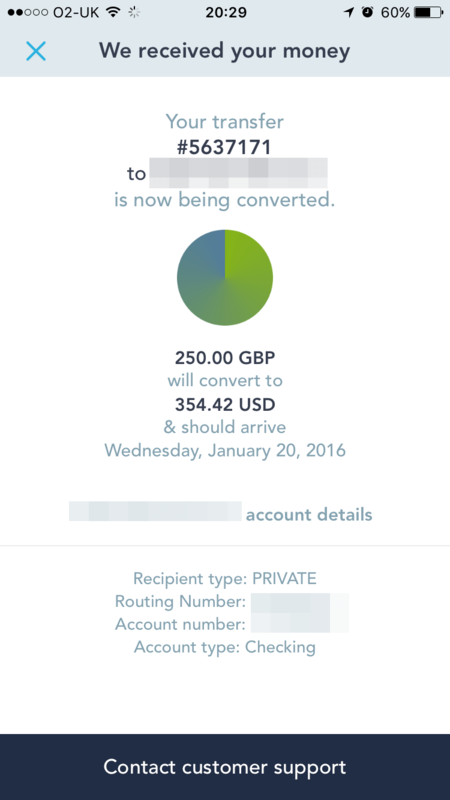 International payments provider, Transferwise, has a great end-to-end progress tracker to help manage customer expectations for their international transfers, which can sometimes take days. On the other hand, one would think that a truly efficient payments system would be fast enough to make a payment tracker redundant. This is especially true if the expected funds’ clearing time is 30 minutes. 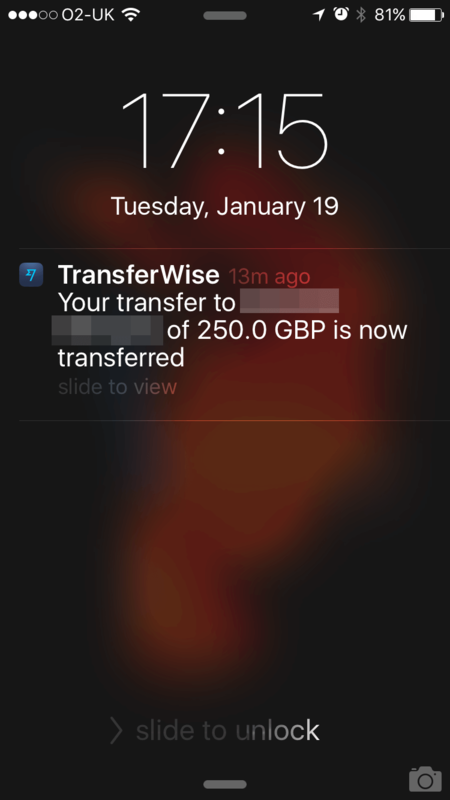 In order to make a transfer, minimal recipient information should be required e.g. only name and email or telephone number. It is becoming more and more common to offer functionality that enables customers to send money to email addresses and telephone numbers – Citi, Bank of America and Wells Fargo customers already have this transfer option in their mobile banking apps. However, the Federal Reserve seems to be looking for is a stand-alone solution. 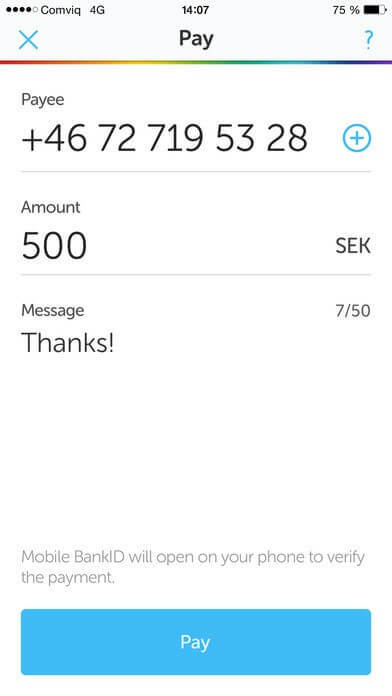 Perhaps one similar to the Swedish mobile app, Swish – developed by several Swedish banks, the technology enables instant transactions to any mobile phone number. The Swedish central bank has reported that, since its launch in 2012, Swish has attracted over 4 million users (40% of Sweden’s population) and has played an important role in driving adoption of digital payments in the country – in 2015, cash only accounted for 20% of transactions. In 2013, FDIC estimated that 7.7% of the US population were ‘unbanked’ – had no bank account – while 20% were ‘underbanked’ – had no incremental credit. In total, there are 34.4 million Americans in this segment. The Federal Reserve Task Force have explicitly stated in their criteria that the needs of the unbanked or underserved, to affordably send or receive payments, should be effectively met. For example, it should support the ability to make payments to/from regulated non-bank providers and/or explicitly promote financial inclusion in the payments solution. All proposals should include digital and offline transfer journeys. While we are living in the digital age, where cash is on its way to being overtaken by digital payments in many places around the world, there is still a significant proportion of people who are less comfortable with new technology – to whom carrying out banking journeys in digital channels is a challenge in itself. The Federal Reserve is making a conscious effort to look at the effect on providers and their motivation to participate in the venture. The criteria states that proposals need to demonstrate technical feasibility, and providers need to be able to adopt the system and with a clear view to making it available to end-users. This criteria might seem obvious; however, it could be a lesson learnt from another initiative. We have previously written about digital payments and the trouble that the US have faced in adopting contactless payments. 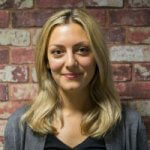 One of the main issues in this situation has been the imbalance in the cost-burden. Card providers are driving the adoption of digital payments, while the majority of migration costs fall on individual retailers. The Federal Reserve has not revealed the list of providers that have submitted a proposal but, according to American Banker, three companies told them they had made initial proposals: Real-time payment provider Dwolla, distributed ledger provider Ripple Labs, and The Clearing House, which is owned by America’s largest banks. The launch for any successful proposal is expected to be 2019, with a roll-out to all US banks and credit unions in 2021. In the meantime, could other big payment players such as PayPal leapfrog the Federal Reserve initiative to address the faster payments need? Possibly. We will be following developments in this space closely. At Mapa, we have been monitoring the US financial services market for several years. With access to live accounts, from both incumbents and challengers in financial services, we can show you payment journeys from providers around the world.